Spacious Townhome in Lake of the Woods. Townhouse offers a 3 bedroom, 2.5 Bath. Community includes pool and tennis courts. Room sizes are very large and townhouse offers an enclosed porch for entertaining or relaxing. Located in Fern Park (Seminole County). 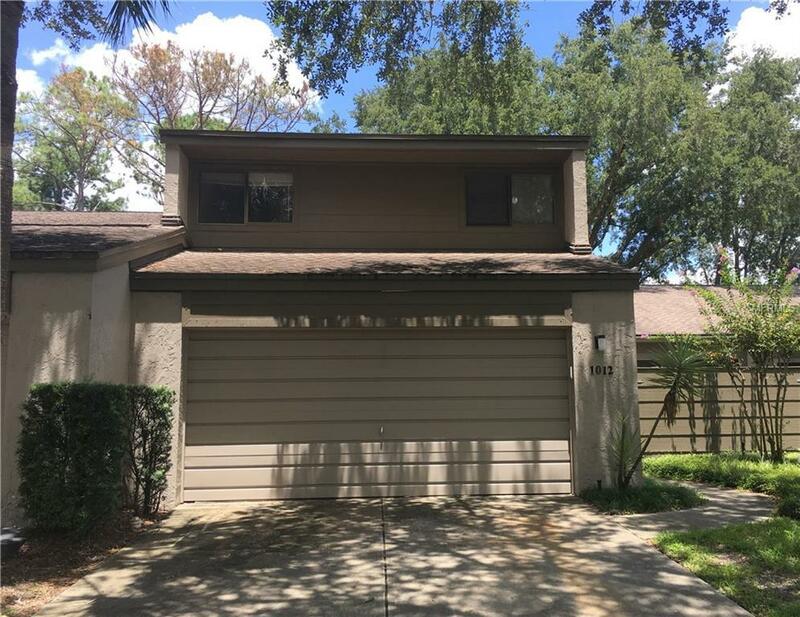 Great Schools and close to I-4 and all local attractions. Huge Potential. This is definitely a MUST SEE!! Buyer(s) are responsible for verifying all information contained in this listing.